is a food pantry and clothing bank serving the poor in our community under the guidance of founder, April Harris. 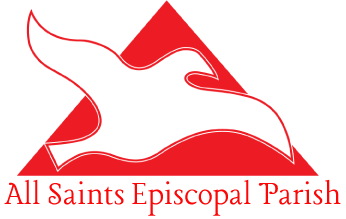 Organized in 1981, this ecumenical partnership continues to respond to the needs of poor children and their families and the crises they often face at the end of each month as the pantry becomes bare. In Jesus’ Name is located on the campus of The Church of Our Lady of Grace at 411 Clinton Street.